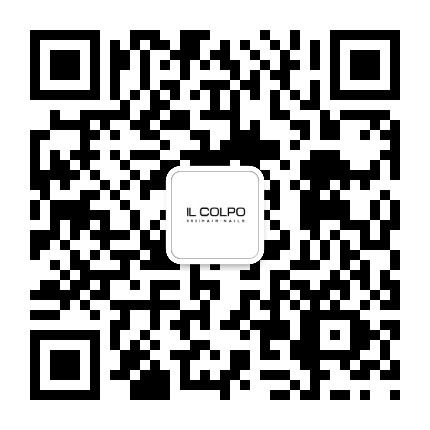 Founded in 1987, IL COLPO GROUP has been the leading hairdressing and beauty group in Hong Kong for 30 years, collecting a loyal following of celebrities and the high society. It has opened more than ten salons in Hong Kong within ten years’ time. The group has always been a pioneer in the beauty industry, by introducing Japanese nail art trend to the city and set up the very first professional nail salon in 2000. Also the first to establish Massage & Spa Centre to provide one-stop beauty services in 2001. Today, the company has already established over 30 hair, nail and beauty outlets. Dedicated to bring our extravagant beauty services to China, IL COLPO GROUP opened its first hair and nail salon in Shanghai International Finance Centre (ifc) in 2010 and gradually expanding its business into other major cities, including Shanghai Times Square, Shanghai International Commerce Centre, Chengdu International Financial Square, Guangzhou Parc Central, Guangzhou Tianhui Plaza, Shenzhen The MIXC, and so on. Our work spans every aspect of the business, from photo shoots and advertising campaigns to fashion, beauty pageant and celebrity, nurturing countless of influential hair stylists. We are also the official hair team of numerous A-listers, including Faye Wong, Carina Lau, Miriam Yeung, Tony Leung Chiu Wai, Jacky Cheung, Aaron Kwok, Donnie Yen, Tony Leung Ka Fai, Siu Fong Fong, Anita Yuen Wing yee, Karen Lam, Chiling Lam, Joe Chen, Sonia Sui, Gaile, Lynn, to name but a few.